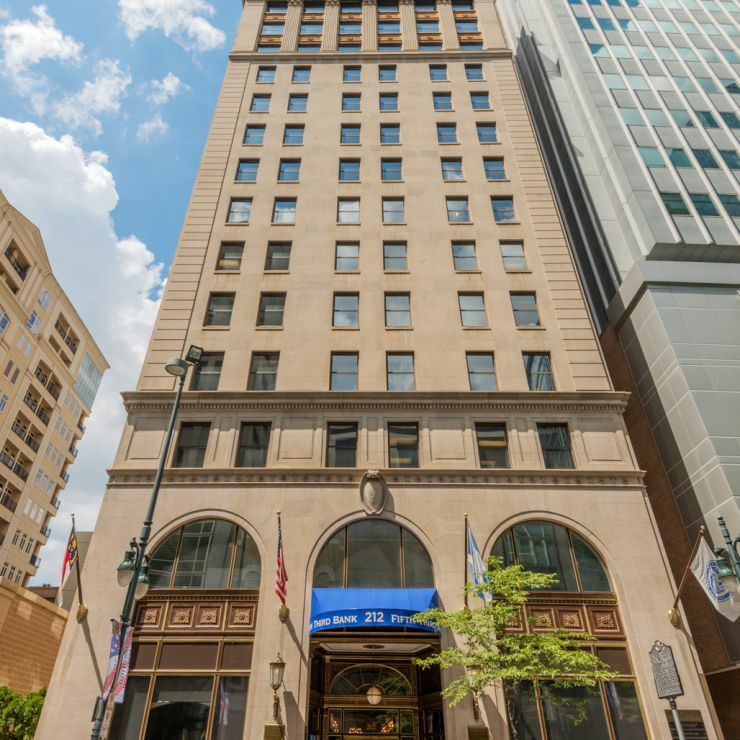 Mecklenburg Historic Landmarks Commission designated the building a Charlotte Historical Landmark. 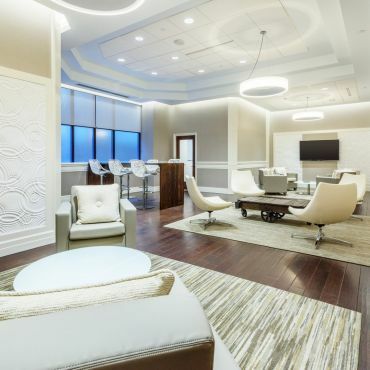 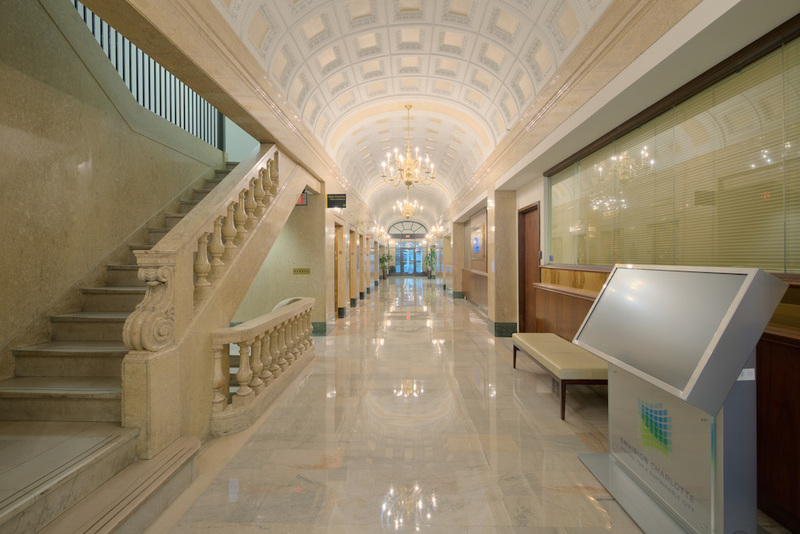 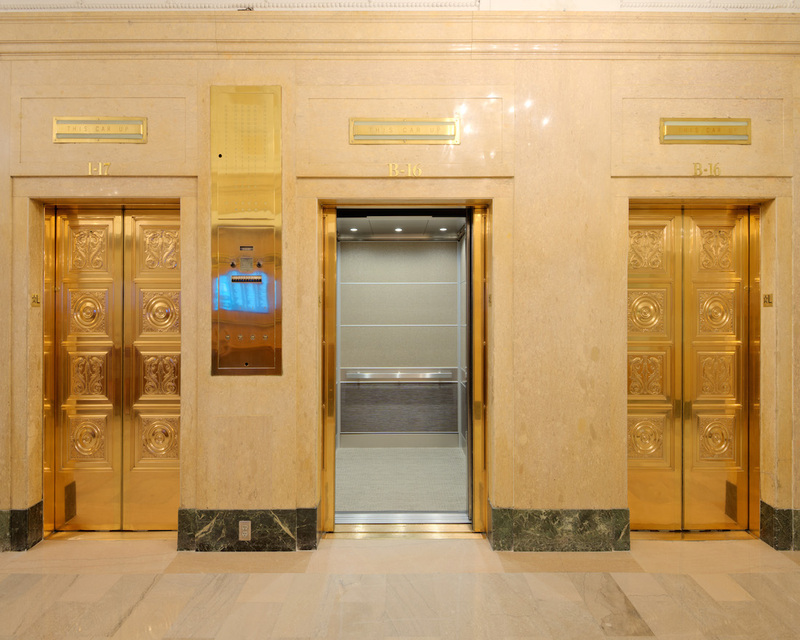 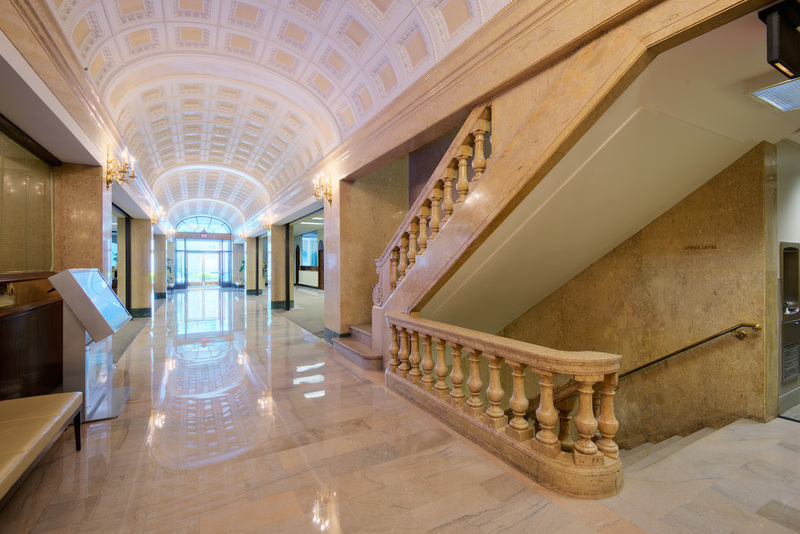 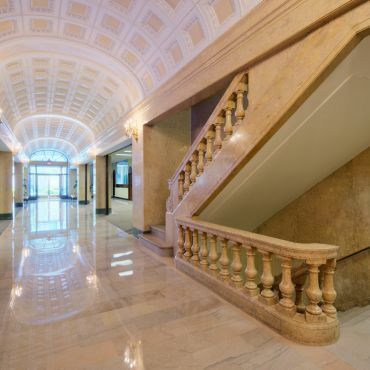 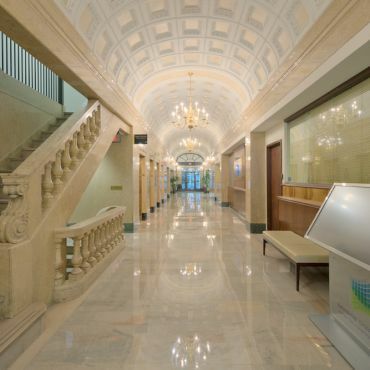 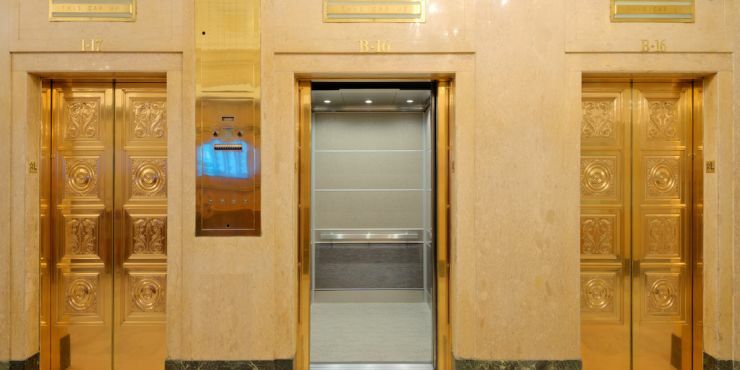 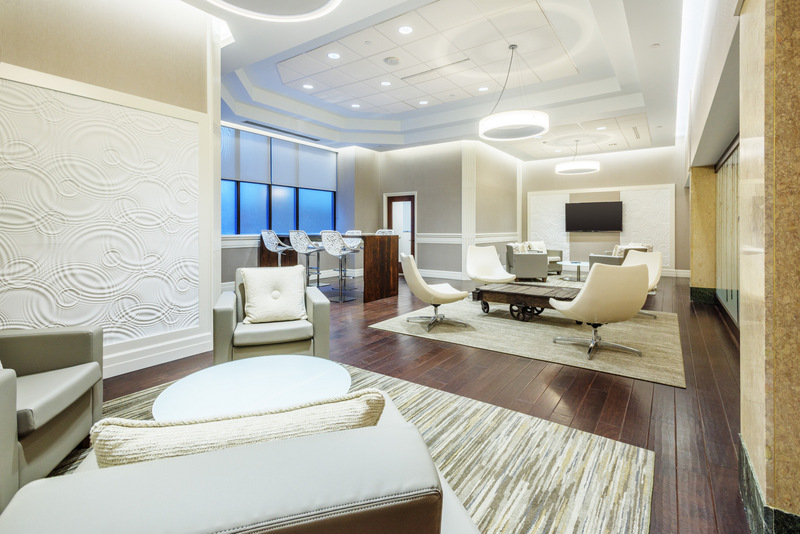 The Johnston Building features a stunning lobby and massive carved marble staircase. 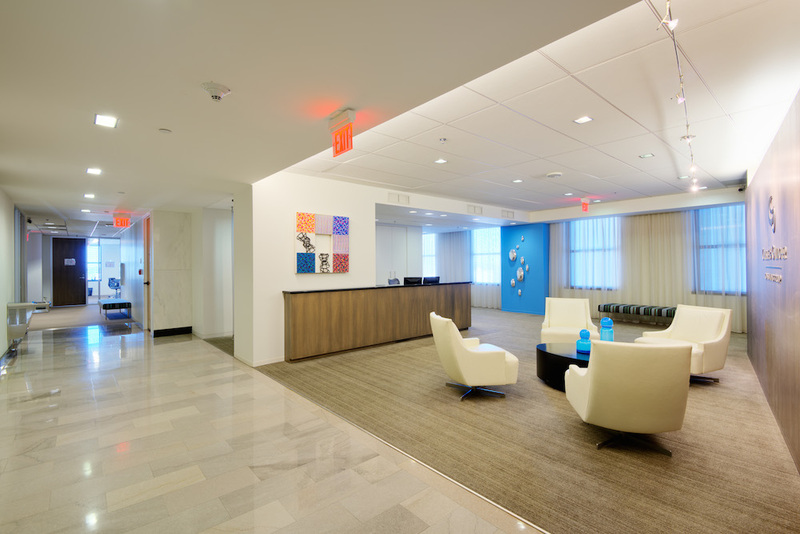 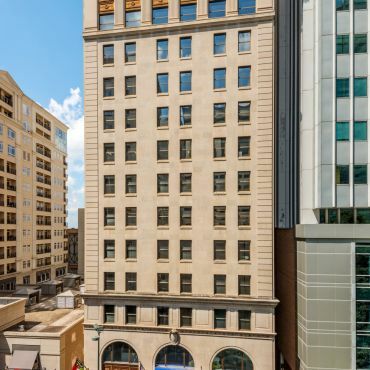 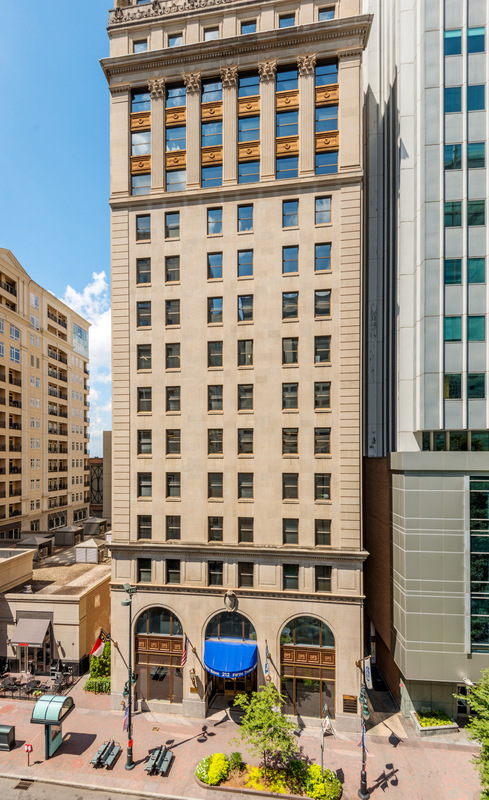 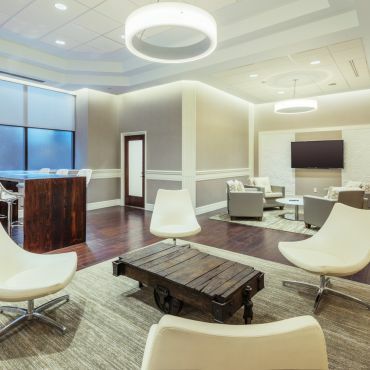 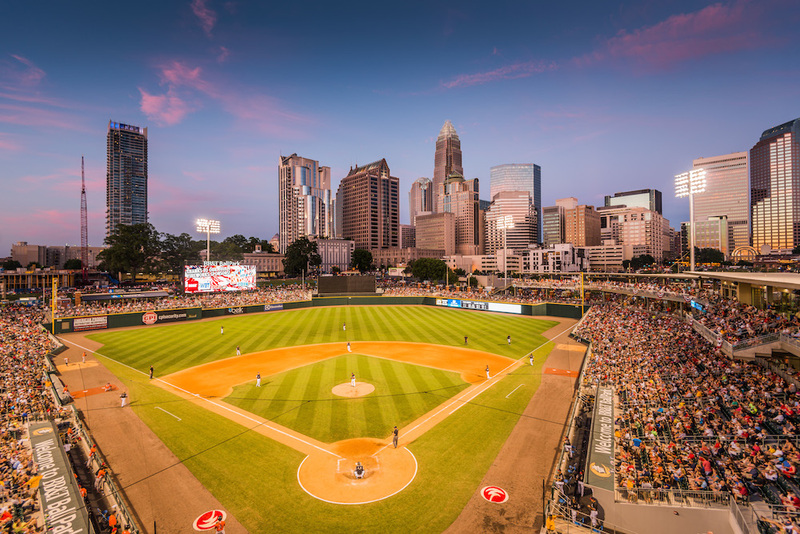 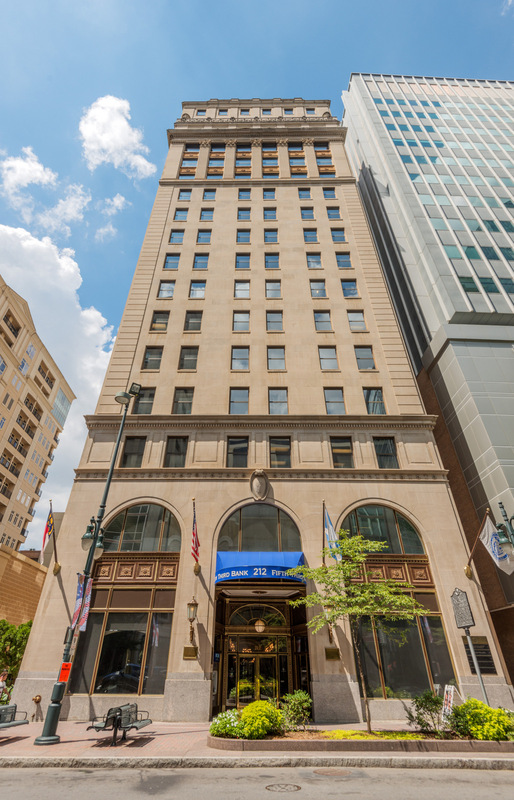 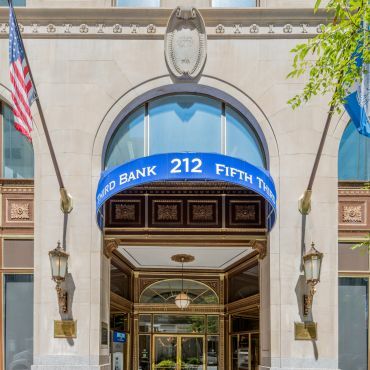 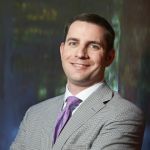 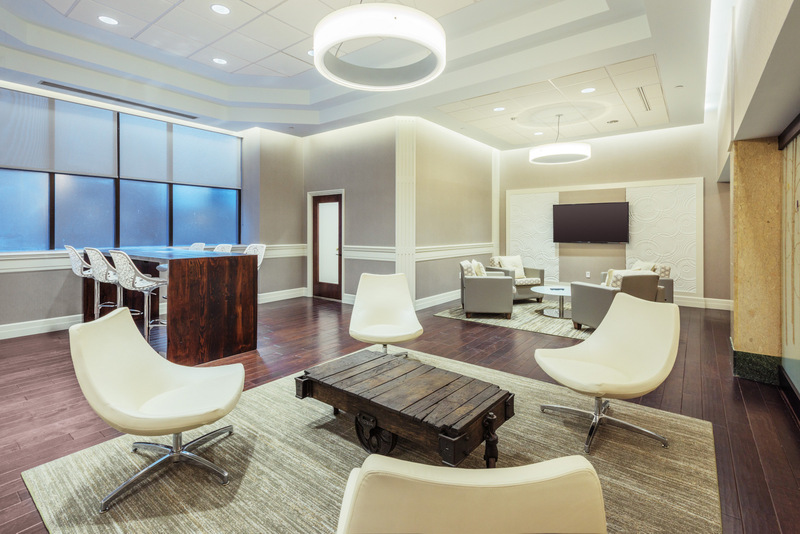 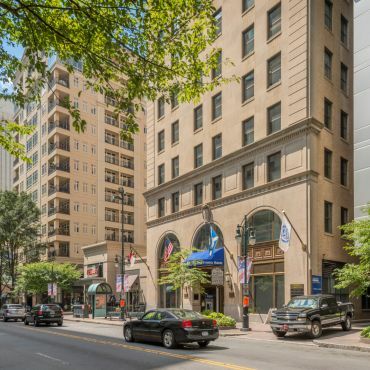 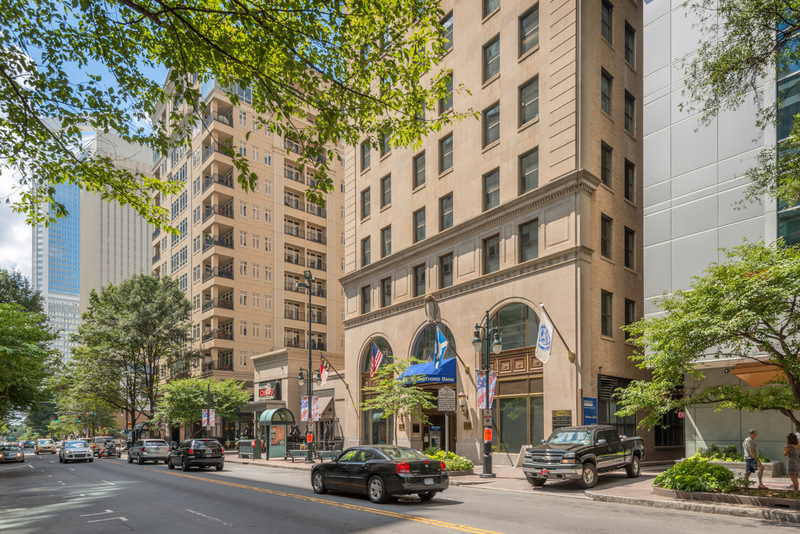 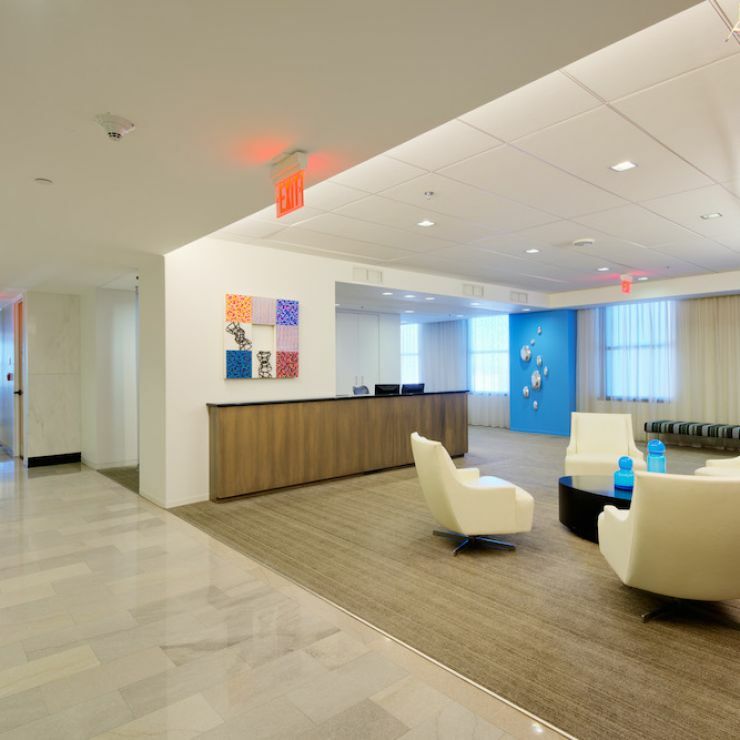 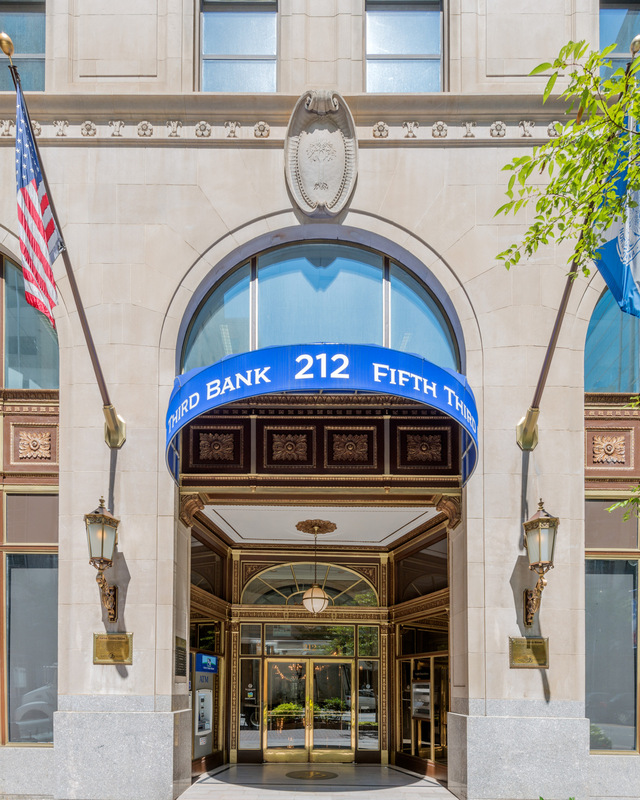 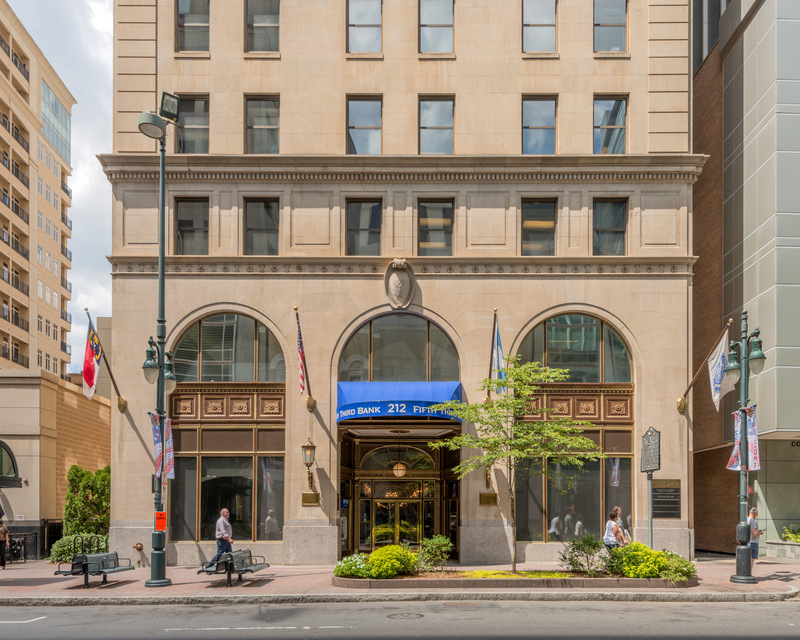 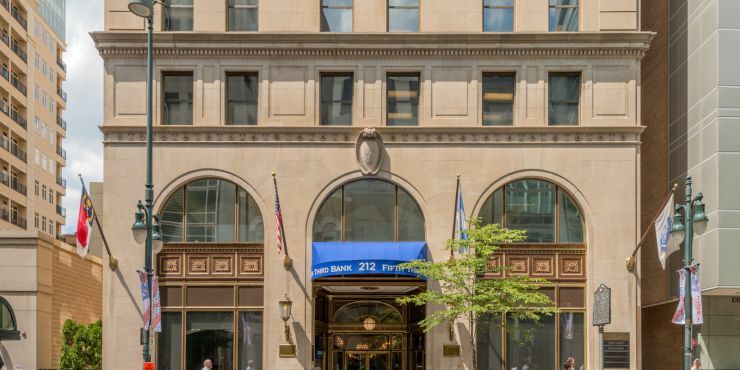 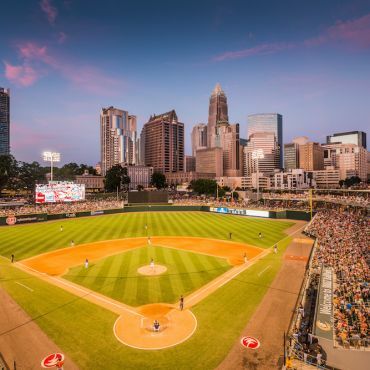 It is located within a block of Trade and Tryon Streets, and walking distance to the new Cultural Campus.